Sony Corp. is buying back as much as ¥100 billion ($910 million) of its own stock, the electronics maker’s first large-scale repurchase. The shares rose as much as 6.7 percent in early trading in Tokyo on Friday after the company announced the buyback, which starts Tuesday and will last through March 22. The repurchase makes up 2.4 percent of the stock and comes days after telecom and technology giant SoftBank Group Corp. announced a ¥600 billion buyback, it’s biggest ever. 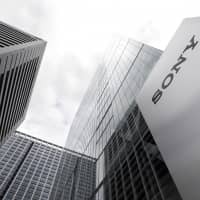 Sony has been seeking to strengthen its financial footing under Chief Executive Officer Kenichiro Yoshida, who was promoted from chief financial officer last year. Last week, Sony reported weaker profits in its PlayStation business and cut its annual revenue forecast, triggering the steepest share drop in almost three and a half years. Before Friday’s buyback announcement, Sony’s stock had declined 14 percent over the week, to its lowest since October 2017. The shares rose 4.8 percent in 2018. The Tokyo-based company last bought ¥6.3 billion worth of its own stock in 2004, related to its decision to fully merge PlayStation subsidiary Sony Computer Entertainment into the parent company. Sony’s results underscore the struggle at some big technology companies, which are seeing slowing demand for their products and services. Apple Inc. reported a decline in revenue for the first time in two years, while chipmakers Intel Corp. and Nvidia Corp. have warned of weaker sales amid signs the Chinese economy is starting to sputter and looming uncertainly over Brexit. 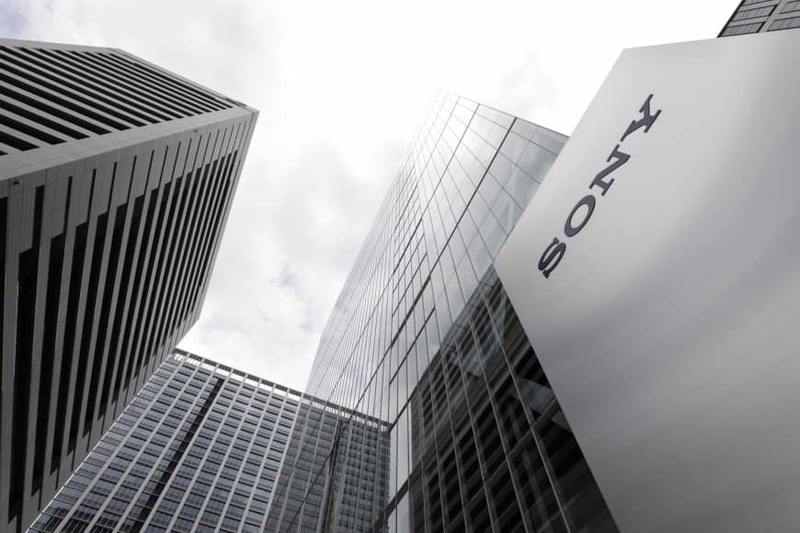 Sony’s move comes on the heels of its Feb. 1 announcement that it planned to raise its group net profit outlook for the current business year to ¥835 billion from the previous estimate of ¥705 billion due to its solid game and music businesses. But the company cut its sales projection to ¥8.5 trillion from the previous estimate of ¥8.7 trillion, citing expected weakness in its chip business, including sales for image censors, as well as in the financial sector. electronics, investment, stock market, Sony Corp.